Hello fellow book lovers! 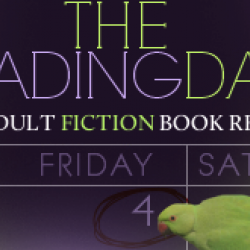 I'm Lucy and I blog about books, audiobooks and movies at The Reading Date. I'm testing the waters over here to see how it goes. What are you reading?